Fir Tree Court is a luxury development from Lucas Homes exclusively for over 55s. These apartments are designed for those who want to get more out of life. 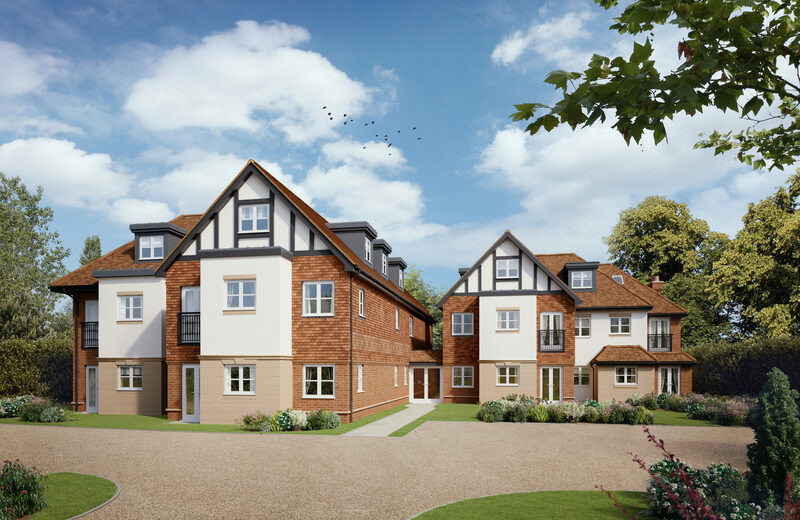 With 15 apartments in this development, tranquility and privacy are key pull factors, amongst stunning surroundings. Fir Tree Court is a property to call your own, live independently and surround yourself with like-minded people – when it’s required, help is at hand. For more information visit Fir Tree Court.